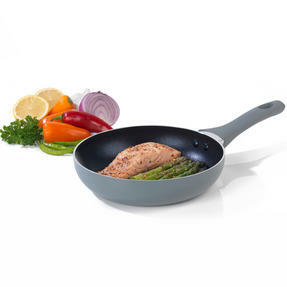 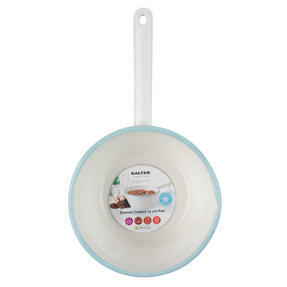 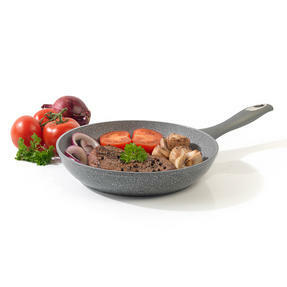 Cook like a professional and show off to your guests with this Salter Complete Egg Pan which features a revolutionary new coating so you can cook with little or no oil for gorgeous, healthier food. 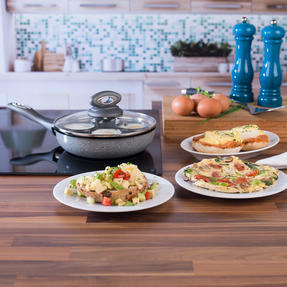 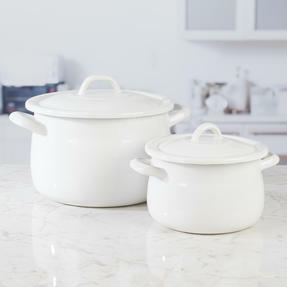 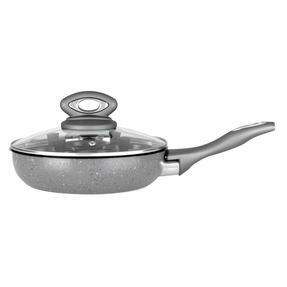 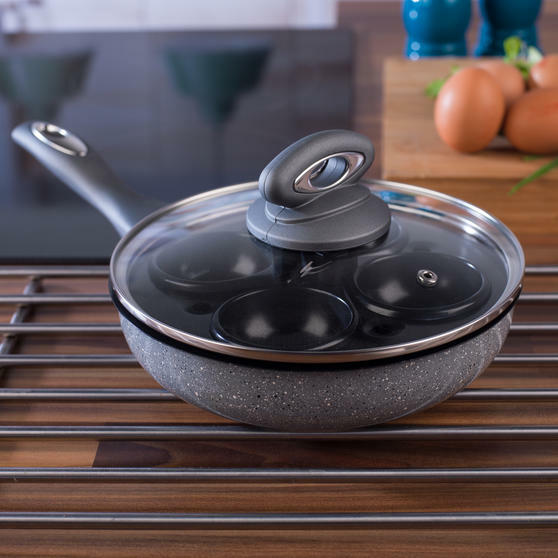 The grey marble coating ensures that food will easily be released from the pans when cooked and food debris will slide off for effortless cleaning. 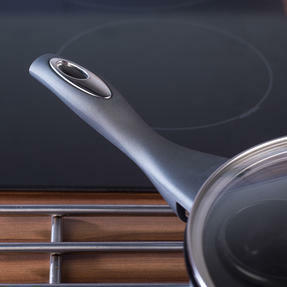 In addition, it has an induction base, suitable for all hob types, and is even safe to use in the dishwasher for beautifully easy cleaning. 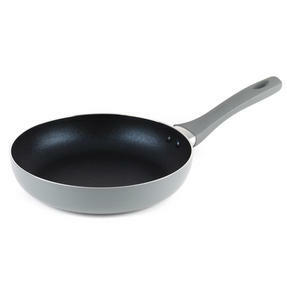 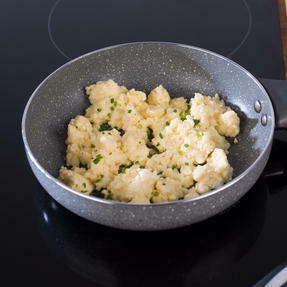 Use your Salter Complete Egg Pan to scramble, fry or poach perfect eggs - using less oil for healthy eating with little effort. 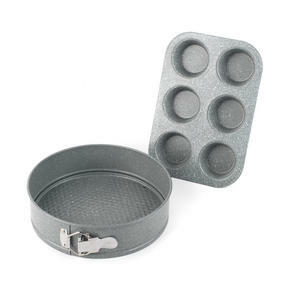 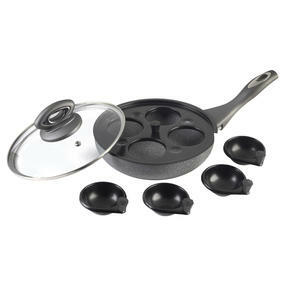 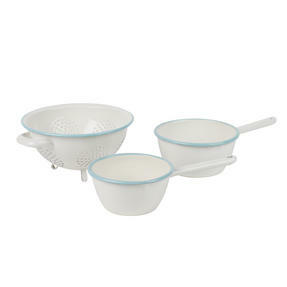 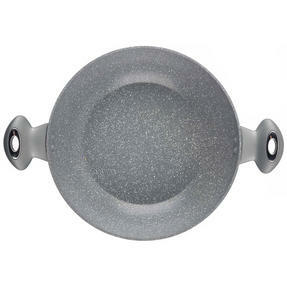 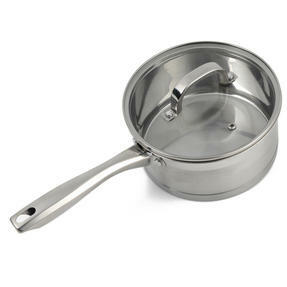 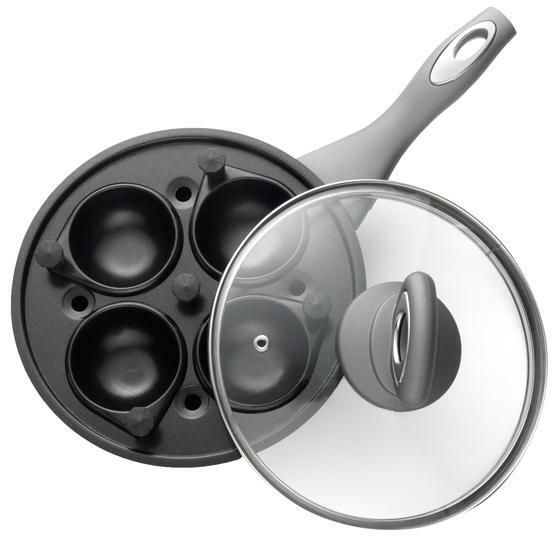 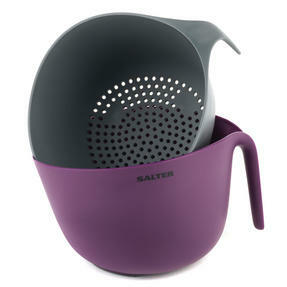 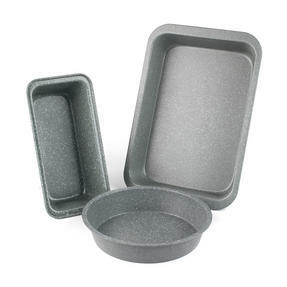 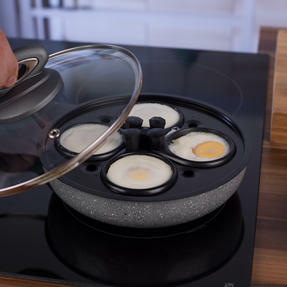 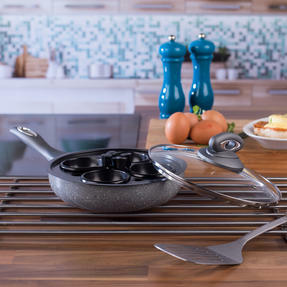 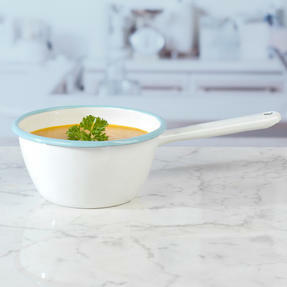 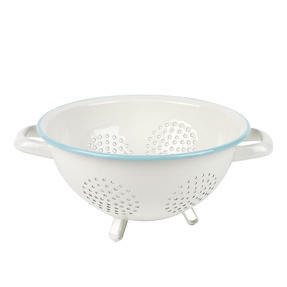 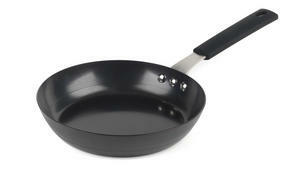 The removable egg cup feature allows you to enhance your cooking experience by poaching up to 4 eggs at once. 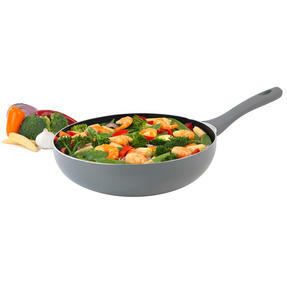 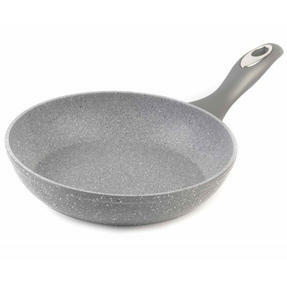 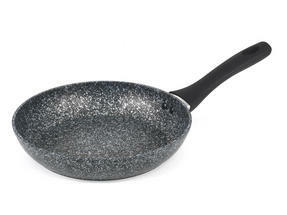 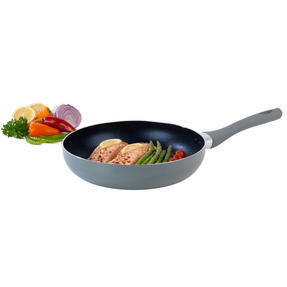 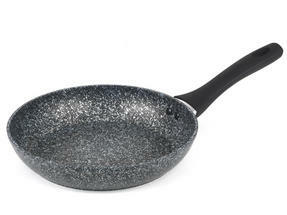 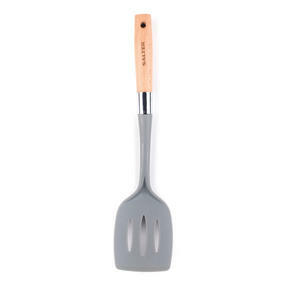 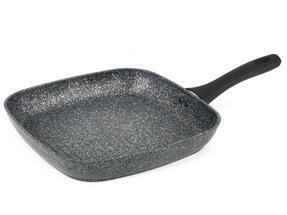 Made from forged aluminium with a marble coating, it is wonderfully durable and long lasting so you can cook with confidence. 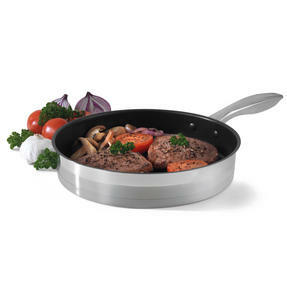 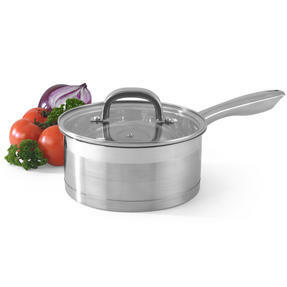 The pan will look clean and smart in your kitchen with a Bakelite silicone handle and a tempered glass lid for comfortable cooking. 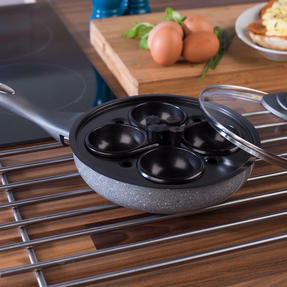 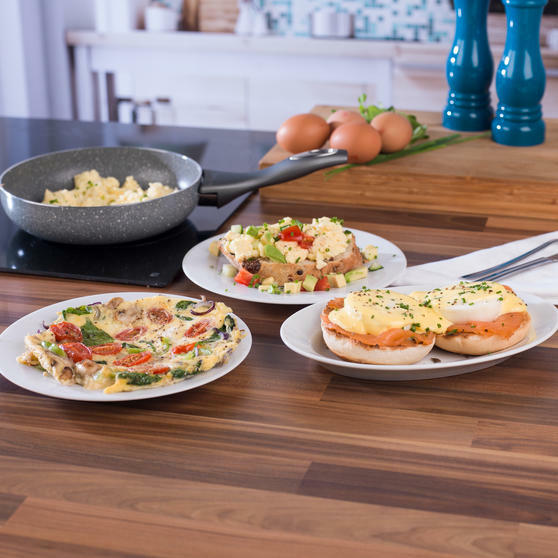 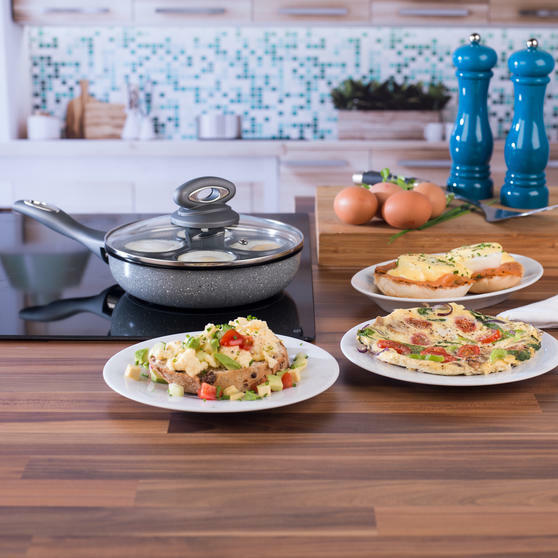 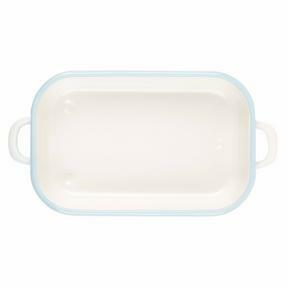 Ideal for everyday use, The Complete Egg Pan is even suitable for dishwasher use, so the cleaning can be as simple as the cooking.